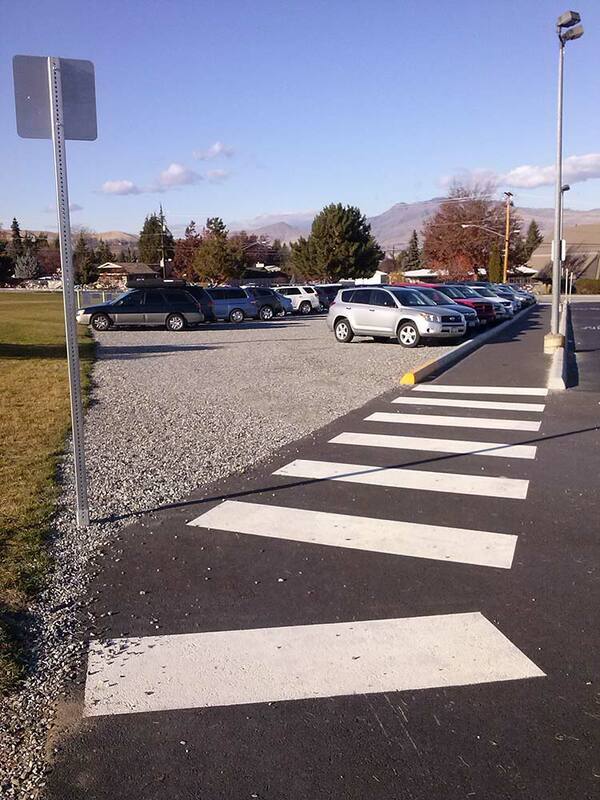 We provided miscellaneous engineering and surveying services in support of improvements at various schools across the Wenatchee School District. Washington Elementary – Survey and engineering services associated with the development of a temporary parking facility and adjustments to existing facilities to improve traffic flows during morning and afternoon student drop-offs, as well as development of temporary drainage facilities and improvements to ADA parking facilities. Westside High School – Materials testing and survey services associated with the redevelopment of the old Eagles building. Materials testing services were associated with soils and concrete testing, and additional consulting services were provided upon discovery of soft soils around the perimeter of the facility. Recreation Park – Provided an analysis of the existing grandstand facilities and their ability to meet structural codes. Upon completion of the evaluation, options for upgrading the facility to provide intermediate improvements were developed for District implementation. Tech Center Expansion – Provided topographic surveys associated with the expansion of the center. 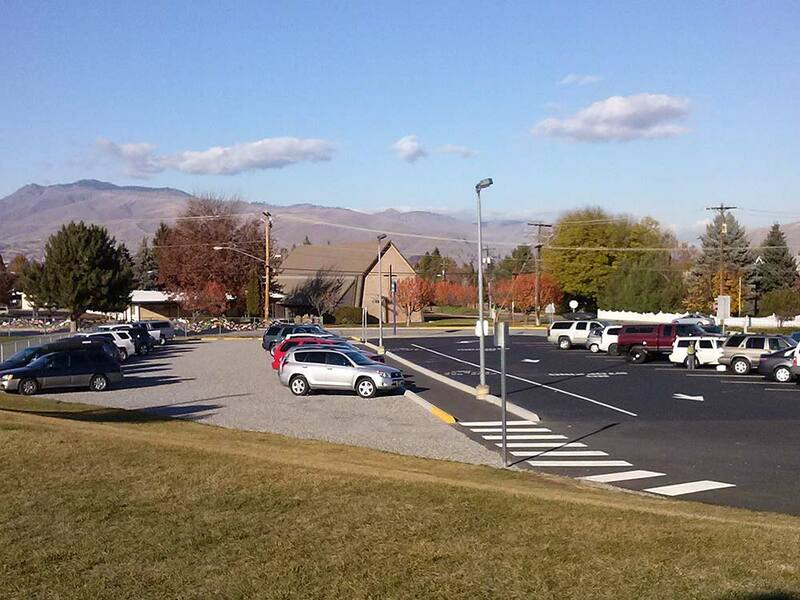 The project included redevelopment of the existing structures and construction of the new automotive center.